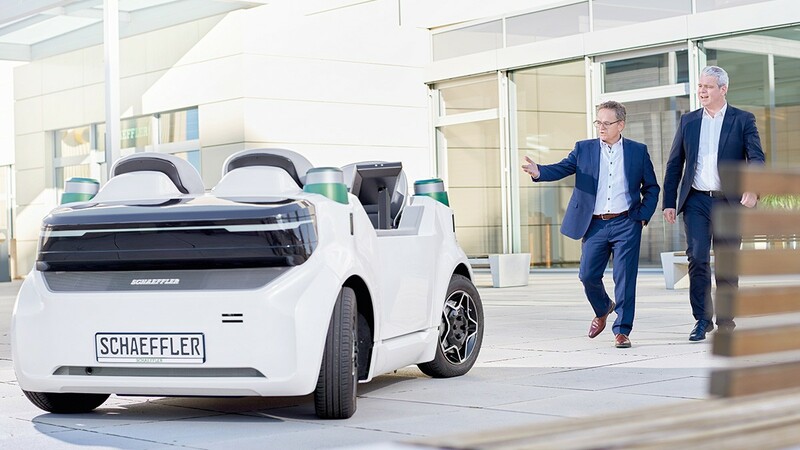 The Schaeffler Group is actively helping to shape the rapid developments that are taking place worldwide as part of mobility for tomorrow. Our approach here is founded on quality, technology, and innovation. We want to contribute to make the world a little cleaner, safer and smarter. Schaeffler products facilitate and shape mobility - as they have been doing for decades. We have also continued the development of our expertise from "basic" components to complete system solutions. We work to bring about the technologies of the future and, in doing so, create the basis for our innovations to make tomorrow's worldwide mobility even better than it is today. We promote and challenge our employees with exciting tasks that allow us to work together in shaping “Mobility for tomorrow”. Megatrends and future markets – what are the best investment strategies? What is the future of mobility? The Schaeffler Group has been a leading technology company on the world’s markets for over 120 years. The media library contains publications, videos and photos about the Schaeffler Group. Catalogs, brochures, mounting instructions, technical product information, data sheets and other publications relating to our automotive and industrial products are available in the media library on the Schaeffler country websites.